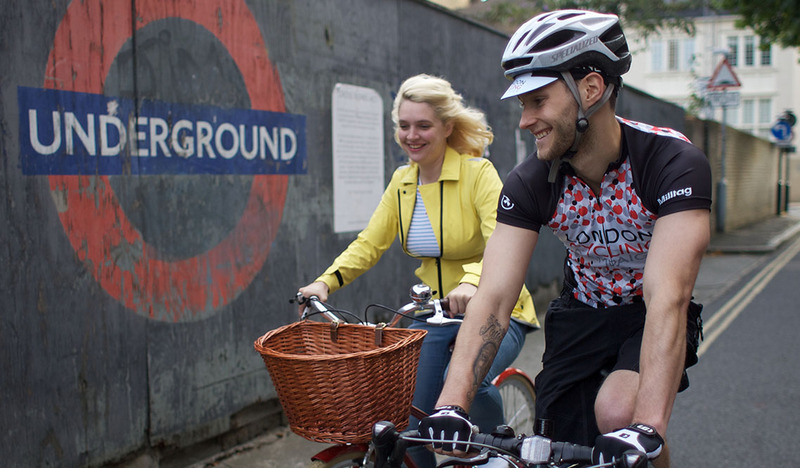 As an LCC member you’ll help improve cycling across the whole city, in every borough, for everyone. Join today and support work to make cycling safer; to get more Londoners cycling, and to bring more high-quality space for cycling to London. 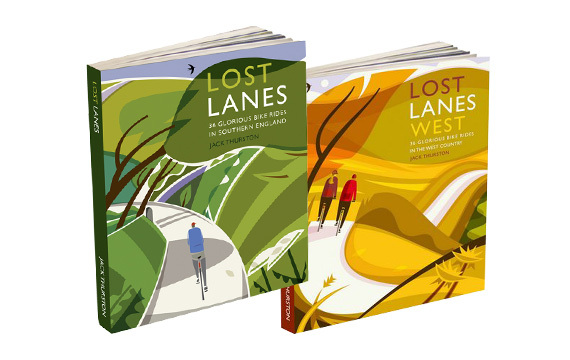 *Terms and Conditions: Free Lost Lanes books offers are open to new members, plus referring member where applicable. Payment must be made by Direct Debit. This offer is not valid on Concessionary memberships and cannot be combined with any other offer, unless otherwise stated. One set of Lost Lanes books will be given with each Individual or Household membership. This offer is only available while stocks last. If you have any questions about this offer please email the Membership Team. All offers and discounts are offered to members at the discretion of third parties from whom LCC do not benefit or control.